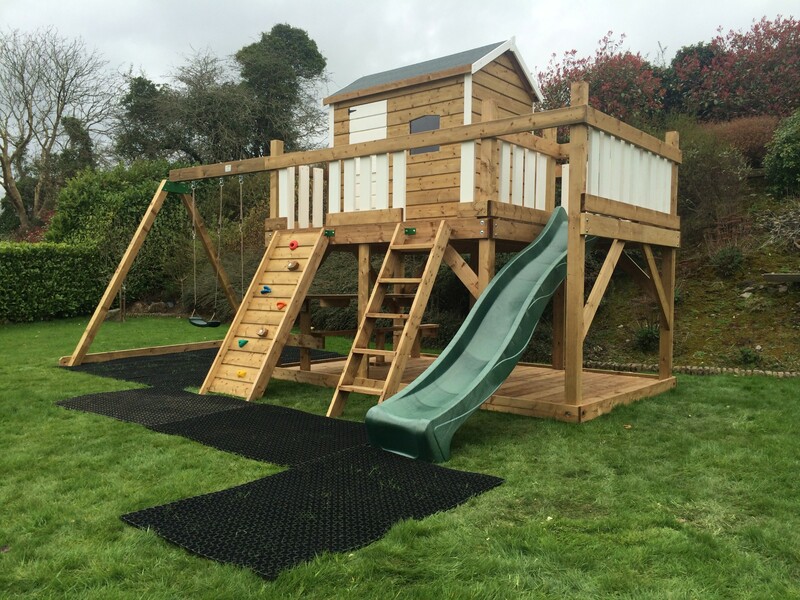 We have a large selection of tree houses and play houses including our heavy duty deluxe range with additional add on choices include slides, climbing wall or swings. 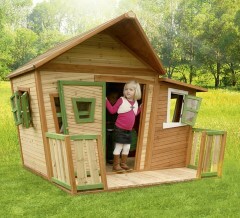 Our play houses come in a variety of sizes and styles,Please browse and contact us if you have any questions. 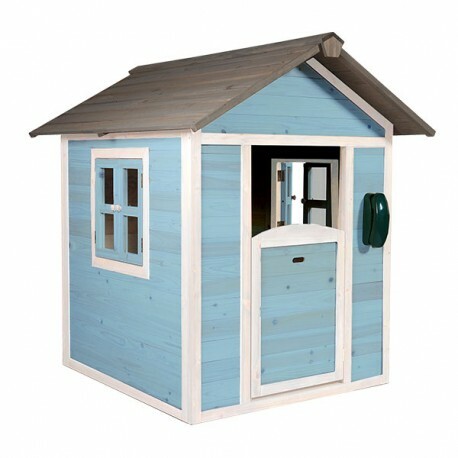 Please note that some delivery and installations may incur an additional charge depending on location.